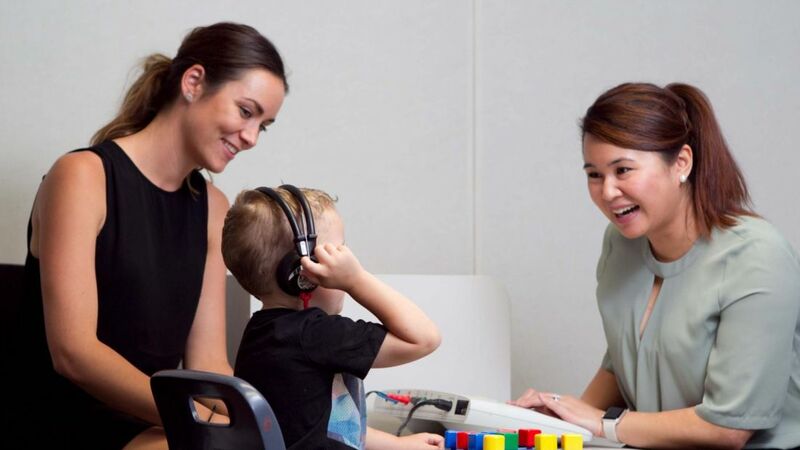 Telethon Speech & Hearing prides itself on being a not-for-profit, independent, organisation that acts independently to hearing aid manufacturers. This allows us to provide a hearing device that is best suited to your needs. We do think it is important to disclose to our customers that in some situations, suppliers do provide us with discounted rates because of the volume of devices that we sell. This is supplier choice and at TSH, we are proud to pass on these discounted rates to our customers. We believe in ethical client-centred choice and as such, our staff will not receive commissions or incentive benefits (financial or otherwise) based on the products they recommend to you or your family. For more information, please email us or call 9387 9888.